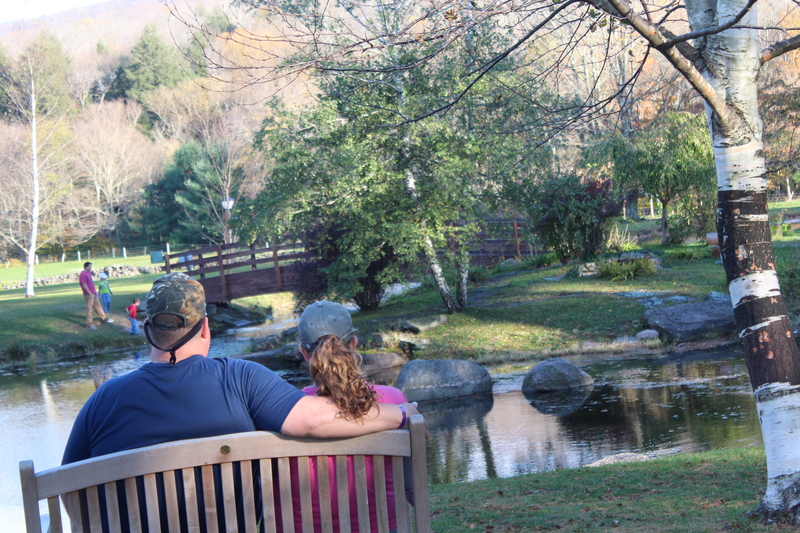 This is the perfect time to hike Frost Valley’s over 5,000 acres or be shuttled to some of our local trailheads to visit a Fire Tower, crest Slide Mountain, or visit Giant Ledge. 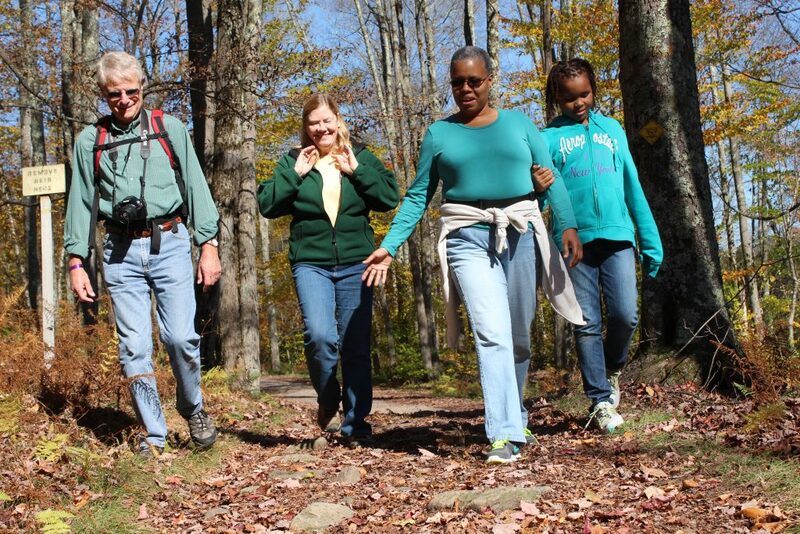 Make new friends from a network of hiking clubs. 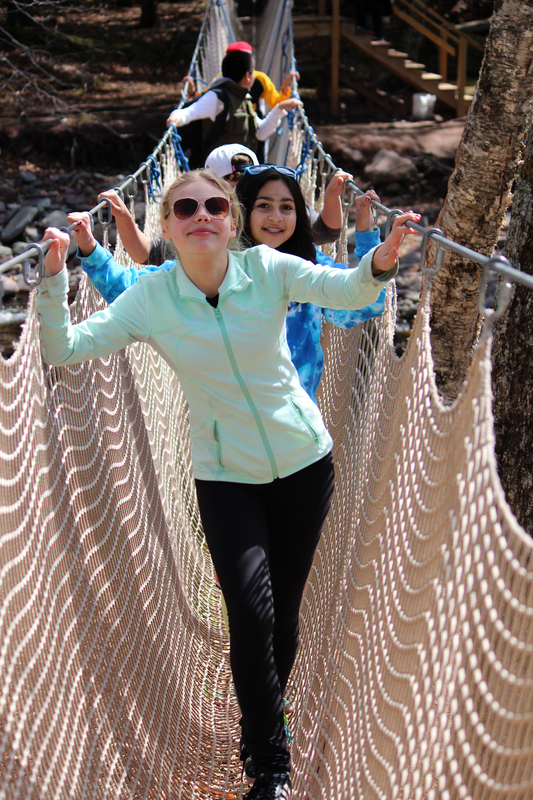 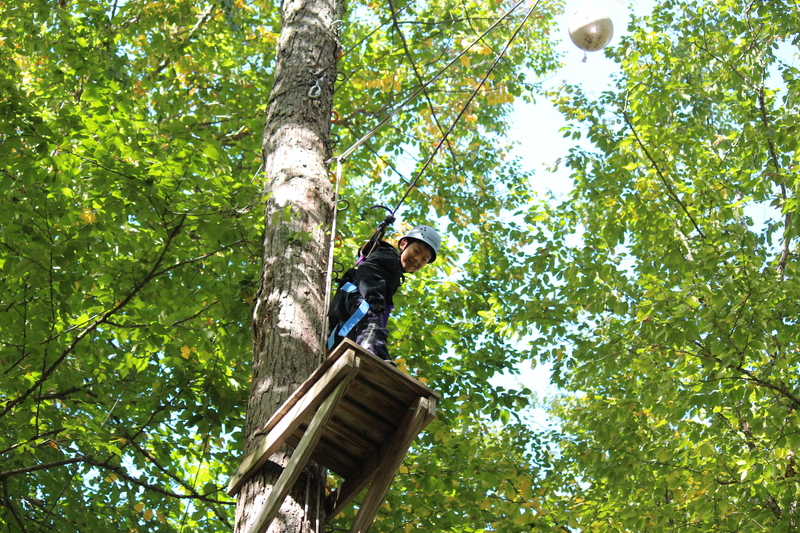 All meals are provided, as well as activities on camp when you are not enjoying the trail. 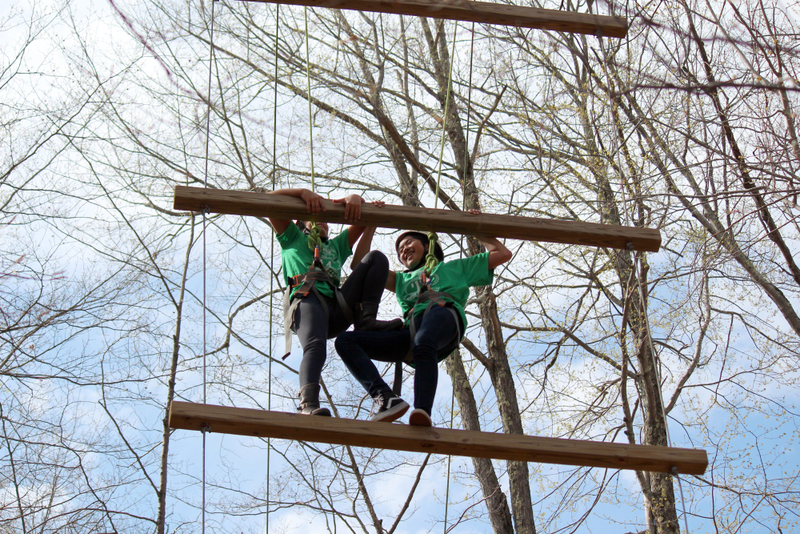 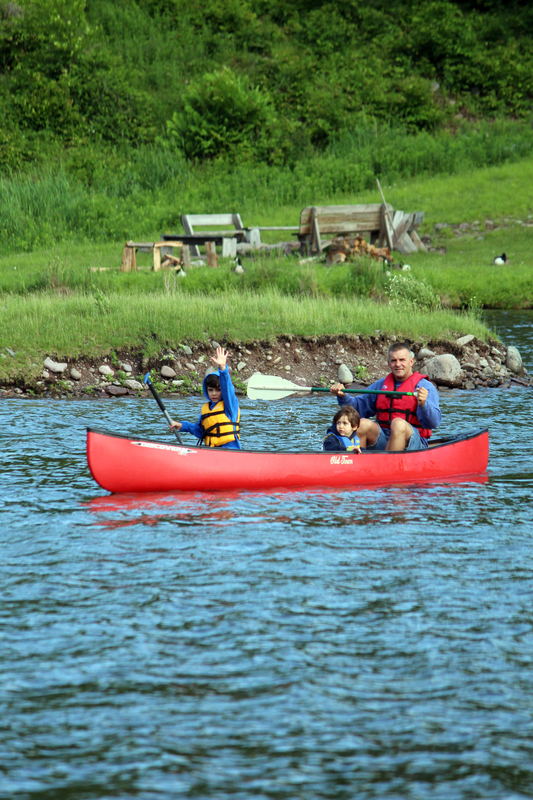 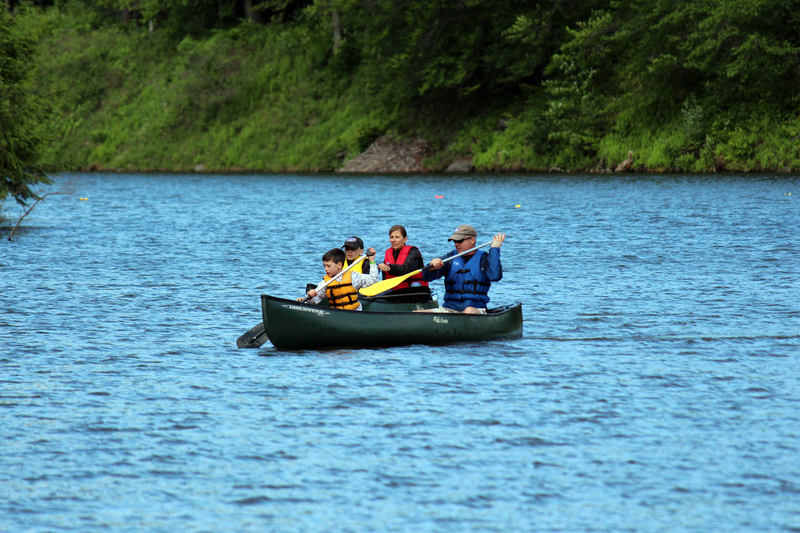 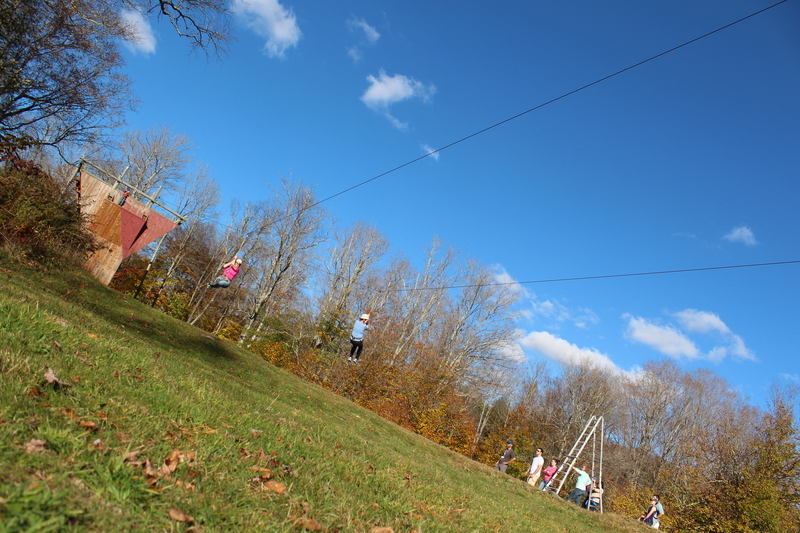 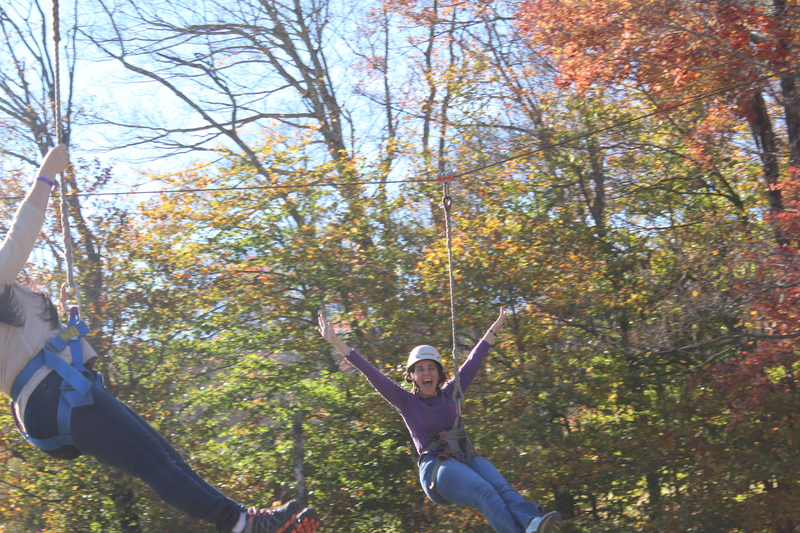 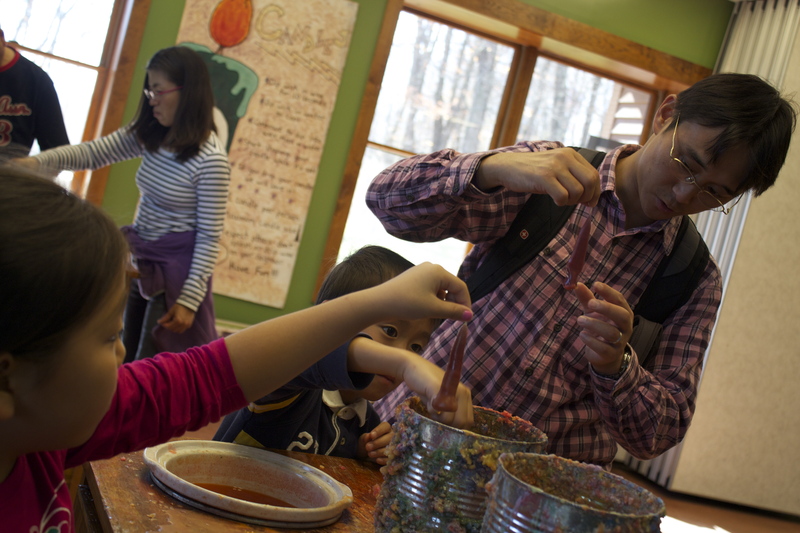 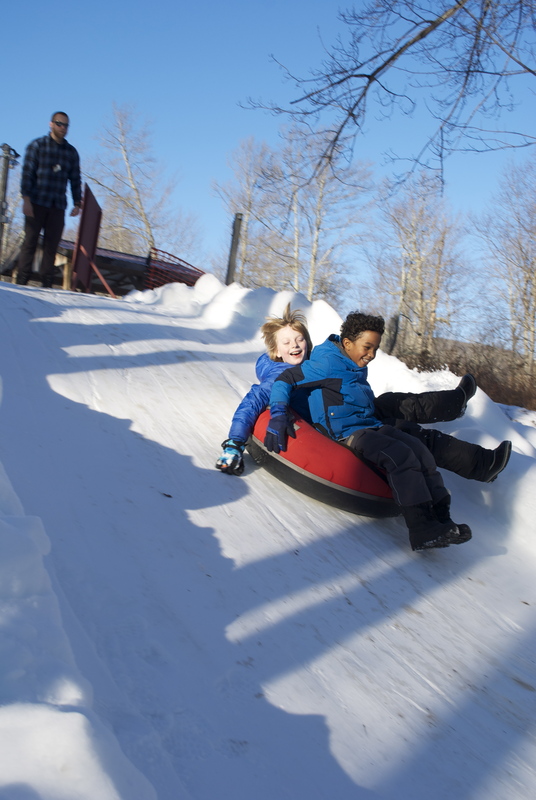 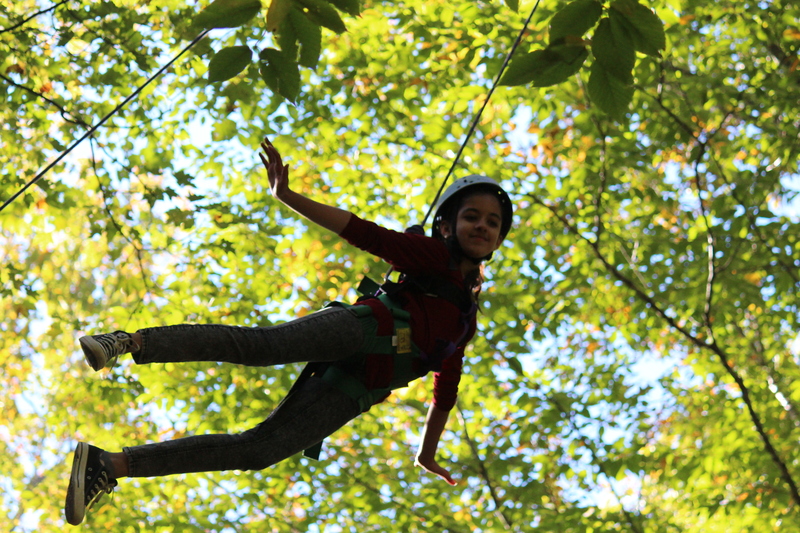 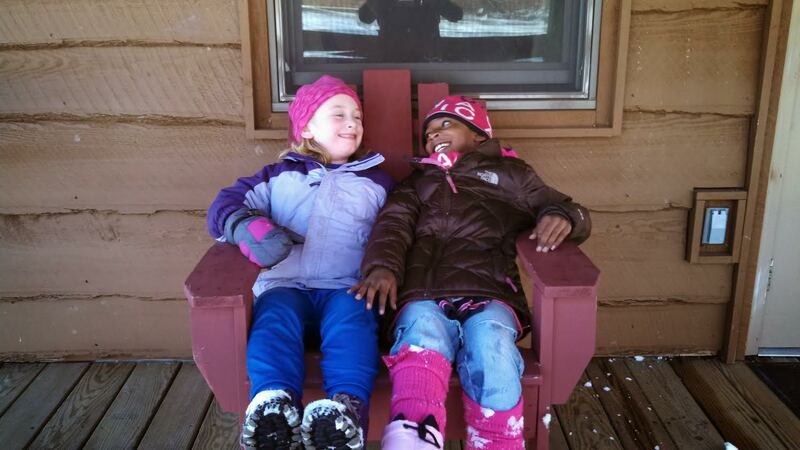 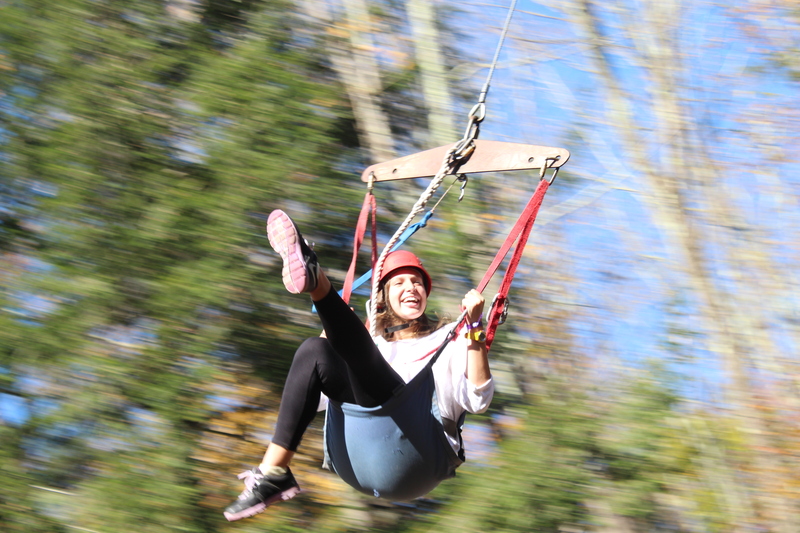 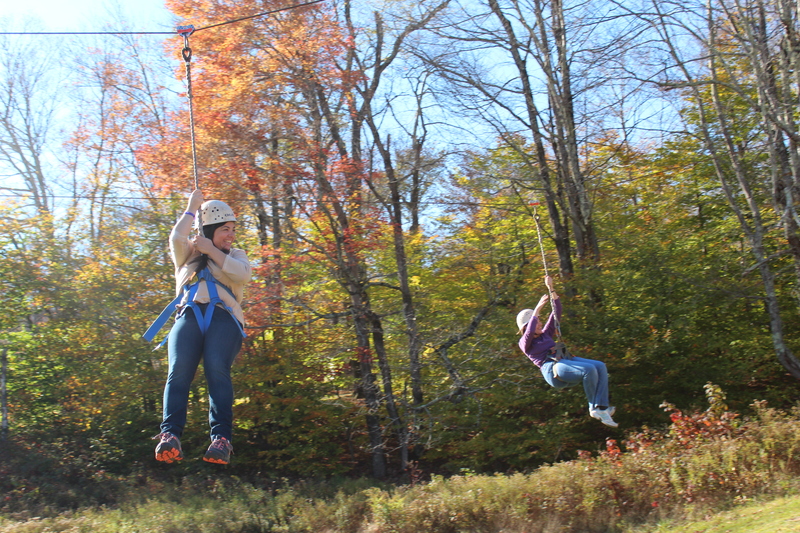 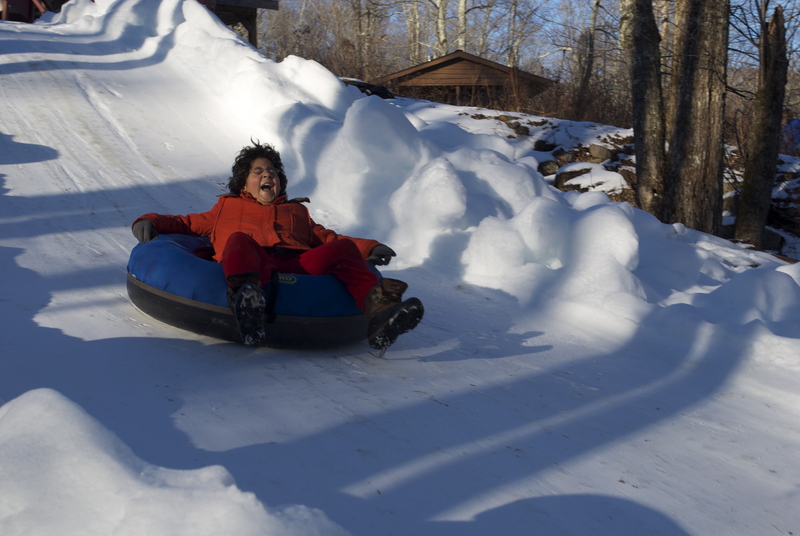 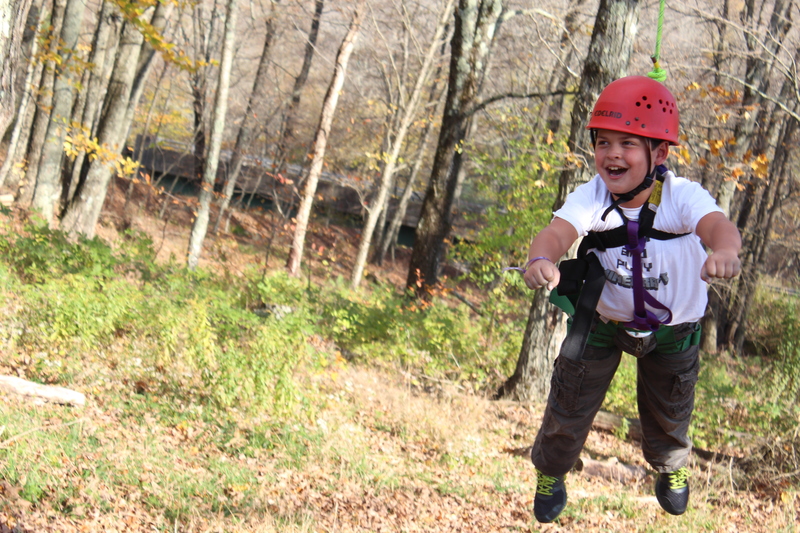 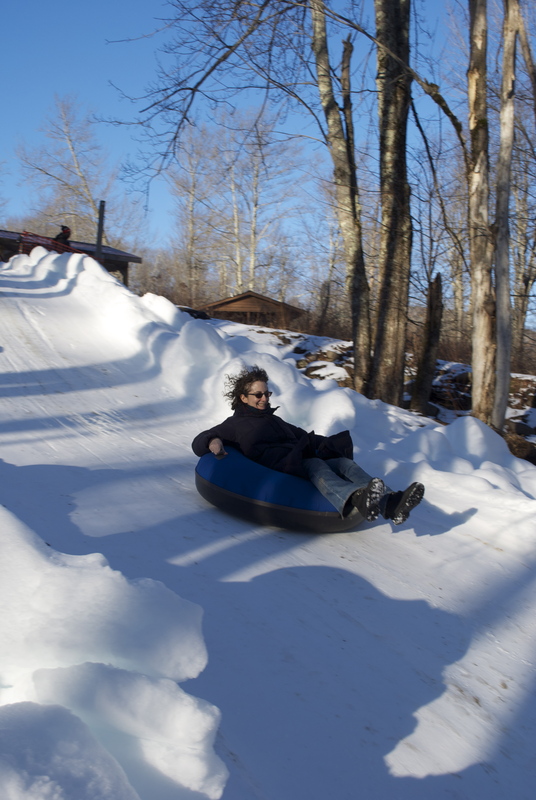 Non-hiking family and friends can enjoy Frost Valley’s fun and exciting regular programs, too! 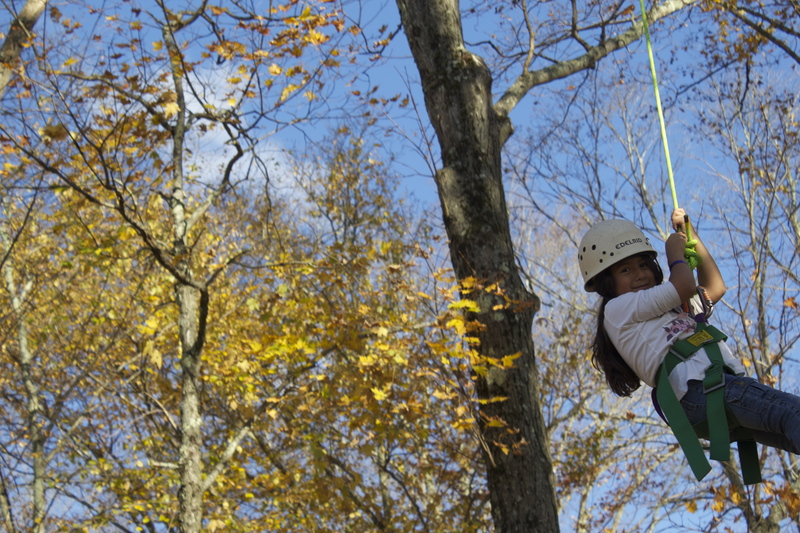 In keeping with our mission to offer outdoor programs for all, ask us about our special, low rate for this weekend! 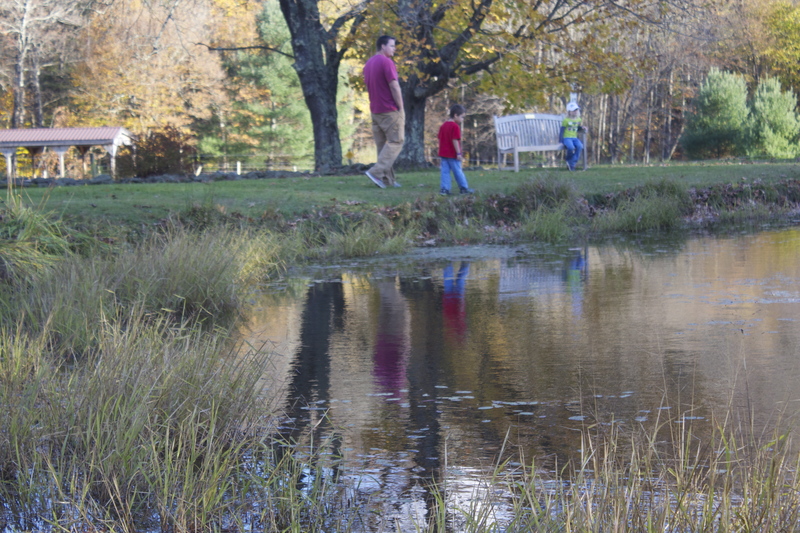 You’ll also enjoy half-price rates on our hotel-style lodging.